The School of Business and Economics has 1700 students attending a full programmet in Tromsø, Alta, Harstad or Narvik. 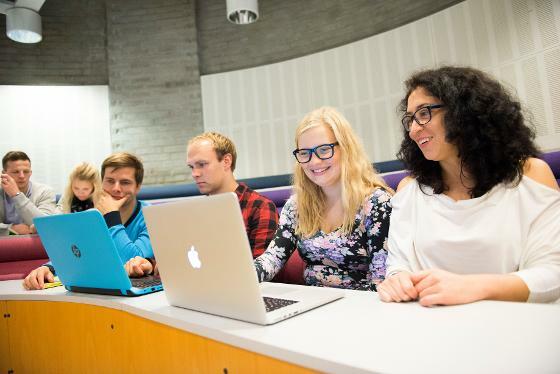 We offer an English taught master's degree programme in Economics at Campus Tromsø. The Master's Degree program in Economics provides a deeper understanding of theoretical and applied economic analysis, methodology and empirical research.